When a nonprofit entity receives greater than $750,000 federal funds, the provisions of Office of Management & Budget (OMB) Uniform Grant Guidance come into play. These requirements make it even more important to comply with the related rules in order to avoid potential penalties and sanctions. Assurance Dimensions’ nonprofit auditors work with entities impacted by the Uniform Grant Guidance daily. We share this valuable experience with our clients, guiding them to navigate through the Single Audit details – from the definition of major programs to the relationship of internal controls over compliance. Whether funding is direct or generated by a pass-through entity, an experienced and knowledgeable audit firm performing your nonprofit organization’s Single Audit is a key to successfully and efficiently addressing the requirements. Below is a list of industries that we have served in the past requiring nonprofit audits. What sets Assurance Dimensions’ Non-Profit Single Audit service apart from the rest? FAQ: When do I need a Single Audit of my organization’s financial statements? 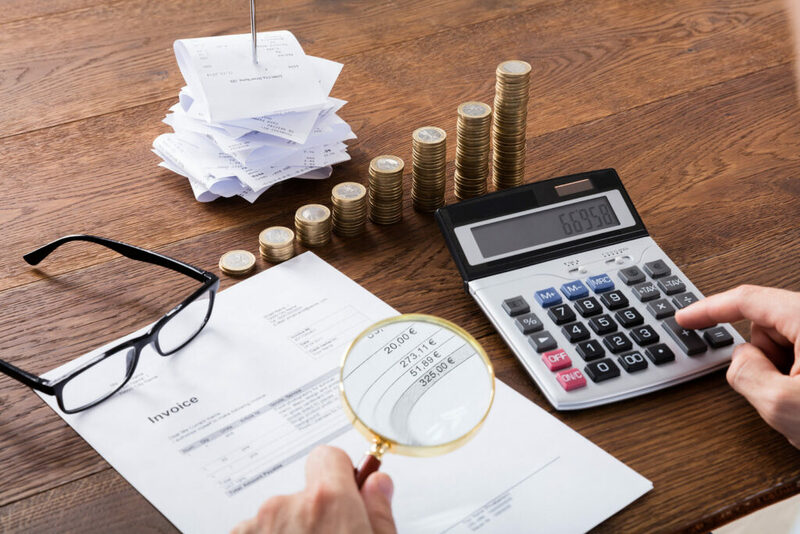 Organizations expending greater than $750,000 in federal funding are required to obtain a Single Audit in accordance with the Uniform Grant Guidance. Organizations in the State of Florida that expend greater than $750,000 in state funding are required to complete a state Single Audit. FAQ: What is the purpose of a Single Audit? Answer: The purpose of a Single Audit is to ensure a recipient of federal funds is in compliance with the federal program’s requirements for how the money is required to be utilized. FAQ: How long does it take to complete a Single Audit? Answer: The Single Audit timeframe will vary depending on the size of the entity, its internal accounting & bookkeeping functions, the complexity and nature of the specific transactions it engages in, the number of programs requiring testing based on the Uniform Grant Guidance standards, and level of documentation kept for each of the programs being tested. FAQ: What is the difference between a non-profit’s financial statement audit and the Single Audit? Answer: While the Single Audit is typically conducted with and completed in conjunction with the annual nonprofit financial statement audit, the requirements for testing and reporting are quite different. Single Audit audits are focused on testing controls over financial statement reporting as well as controls over compliance of major programs. FAQ: What are the reporting requirements for a Uniform Grant Guidance Single Audit? FAQ: Will the audit be completed to meet federal audit clearing house filing requirements and deadlines? Answer: Assurance Dimensions works hand in hand with the client to ensure that the audits are completed and any deadlines and/or filing requirements are met. Our continued commitment to provide quality audits is derived from the client relationships that we have built. Our experienced professionals work with clients to obtain the necessary audit support in a timely manner to ensure the audit is completed in accordance with required AICPA standards while simultaneously meeting the reporting requirements and filing deadlines.